I bought a new GSM router to have DNS where I cannot get Internet through otherwise. The TP-Link TL-MR6400 has much better connectivity and hence is faster than using my phone as hotspot. Only trouble, it has some DNS issues when trying to access the Internet from a raspberry running Linux. In the following, I will see how far I can get to identify the problem. And after some time, we get the result of the last poll operation. Essentially, the operation times out and ping tries to resend the request. After a couple of retries, ping tries another strategy which again fails. Eventually, ping tries a third approach which is successful. However, we do not always want to wait for all these timeouts to occur. What is the difference between the different approaches? The second approach right away instead of using send multiple messages, sends the two messages as two individual messges: send(5, "8\365\1\0\0\1\0\0\0\0\0\0\3www\5yahoo\3com\0\0\1\0\1", 31, MSG_NOSIGNAL) = 31 and send(5, "O\373\1\0\0\1\0\0\0\0\0\0\3www\5yahoo\3com\0\0\34\0\1", 31, MSG_NOSIGNAL) = 31. The third approach, like the second approach sends the two messages as separate messages but inbetween closes the connection to the DNS server and recreates the connection for the second message. Essentially, the problem seems to be that the TP-Link DNS server does not answer multiple messages on the same connection. Now for a quick and dirty solution. The problem seems to be the DNS of the TP-Link acting in a way that the Linux resolver does not like it. Let’s replace the TP-Link name server listed in /etc/resolv.conf with a nameserver from Google (8.8.8.8) and redo the ping operation. Essentially, the Google nameservers are happy to receive the two messages as part of a send multiple messages invocation. I would prefer to configure my local system to stick to the TP-Link DNS server and simply recreate the connection to the DNS server. I don’t believe that running to Google’s DNS server whenever there is a problem is the right solution. Yes there are two errors but /etc/resolv.cong has been updated and I am happy for now. If you are interested on the two nameservers, here is what Google says about them. Hope this helps, if there are any comments or ideas of how to solve it better please let me know. And yes, bug report for resolvconf and request for documentation update has been sent to the maintainers of my distribution. I have a Samba network providing an NT domain to my network. My machines are Windows 7, however. Here I share a few links to make this configuration nicer to work with. Yes, probably, it would be best to migrate my Samba setup to a proper Active Directory domain. But that I leave for some other time. As always, it is your responsibility to verify the information given below. I am not responsible for any damages independently of whether any information contained herein looks reasonable or not. Please, be aware that any mistakes in the commands below may render your system unusable. Since I needed a small and cheap computer to run Windows 7, I got the Zotac ZBOX CA320. It is equipped with an AMD A6-1450 quad-core processor which is clocked at 1GHz. 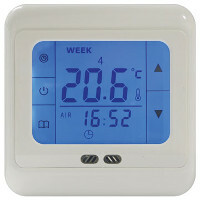 Certainly, this is not a powerful device but it is good enough for what I use it for. After installation of Windows 7, I installed the display drivers from the Zotac web site by running setup from the amd_vga directory which installed the Microsoft .NET framework in four different flavours (current version 32bit, current version 64bit, 2012 version 32bit, 2012 version 64bit), makes about 1.2GB. Plus it installs a useless Catalyst Center which takes ages to start and all it can tweak is to turn the power of the antenna on and off as well as minimum and maximum speed of the processor. I am underwhelmed (and this is an overstatement). In the following, I will show how to install the drivers without that bloatware. In this blog entry, I will summarize interesting articles I found on the net that explain all the different aspects of Secure Boot. If you are interested in UEFI Secure Boot and are wondering what it is, how it can help you, or simply would like to experiment with it, you are interesting in the following articles, blog entries etc. If you find other useful articles that should be mentioned please mention them in the comments below. 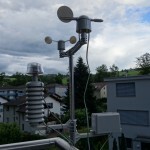 In the previous blog entry, I have set up my weather station with pywws. In this part, I will show how to create custom reports. 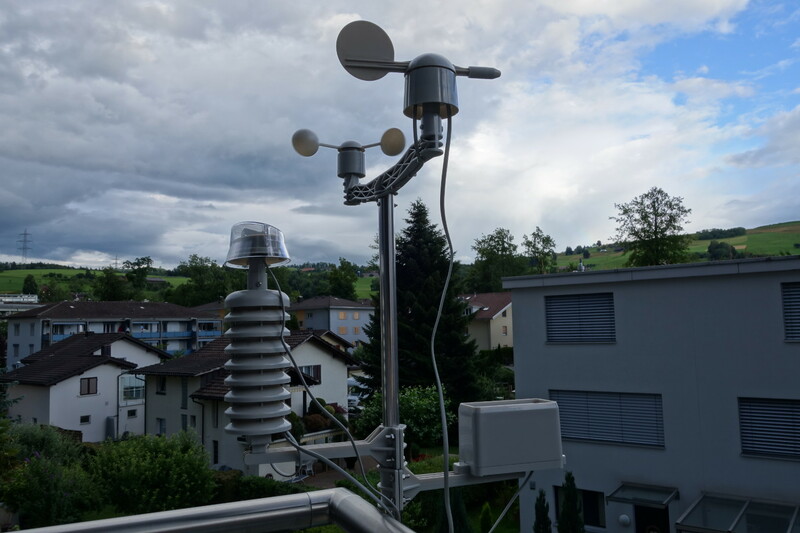 Today, I will show how to use the Conrad weather station with a Raspberry Pi running Raspbian. We will discuss how to obtain weather data and create some charts. These are pre-requisites if you later want to upload the data to Weather Underground, or to other weather services.